Peradeniya is a suburban area in the Kandy district. 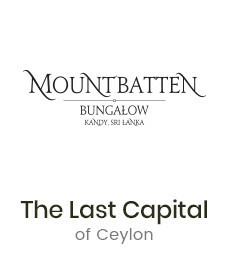 Minutes away from the city center, Peradeniya is a beautiful town that is home to one of the major Sri Lankan universities and also the Peradeniya Botanical Gardens. The gardens are renowned for its collection of indigenous plants, herbs and trees. If you are curious to know more about the tropical vegetation in the island you should pop by the Botanical Garden for a day. There are approximately 147 acres that belong to the Peradeniya Botanical Gardens and within it grows a variety of over 4000 plant species. 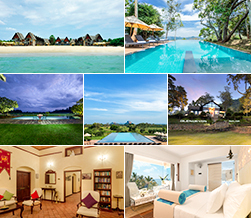 At this location you can take a look at the Mahaweli River (which is the largest river in Sri Lanka) and also absorb the sights and sounds of Sri Lanka’s natural surroundings.